Basic water safety skills are essential. 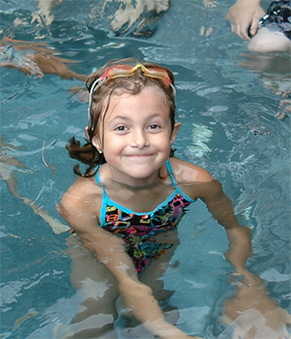 Swimming pools, lakes and rivers offer year-round fun if they are enjoyed safely. But every year about 160 people drown in Ontario. Drowning is the second leading cause of accidental death for children under five years old, and statistics show that children under 12, boaters, young men and seniors 65+ are at greatest risk. Drowning is fast and silent, but every drowning death is preventable with water safety knowledge and common sense. or call 416-490-8844 for more information. The City of Ottawa currently holds the Lifesaving Society's Cochrane Cup, awarded annually to the Affiliate Member with the largest lifesaving program in Ontario.